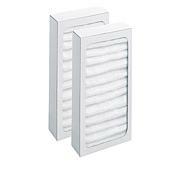 Keep the air in your home clean and pristine! 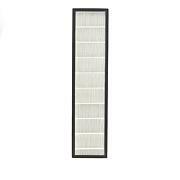 Designed to work with Hunter HEPAtech air purifiers, these pre-filters have 3 unique, but effective ways of ensuring the air you breathe is just as natural and fresh as the food you serve to your family. So now you can take a deep breath of satisfaction. 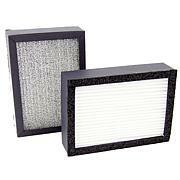 These carbon pre-filters are denser than the universal type of filter, unfortunately they are a bit more expensive but if you want clean air you need to get a good pre-filter. I use these most of the time. I have two dogs one is large the other is small. They go out run around, but still they do play indoors. they get bathed and brushed and after all is said and done when the sun shines into the living room I use to see specks of dust in the air. About five years ago I purchased a air purifier and use it mostly everyday and I have yet to see those specks of dust in my living room. These filters get really dirty so l know they are working. Now I keep one air purifier in the bed room too. Love these these air purifier and filters that I got one for my sister and one for my daughter and they are happy with theirs too! A must in any household. 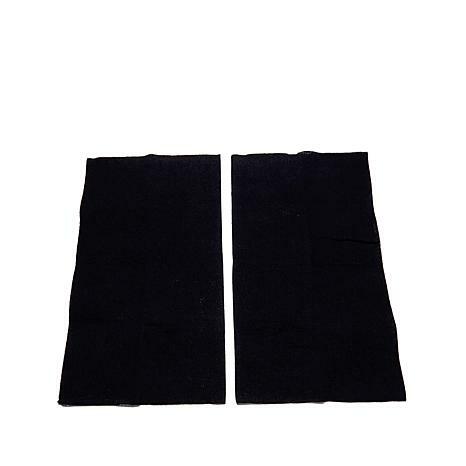 These really filter the air of all odors. 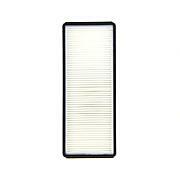 these filters are the greates I have birds so I have alot of powder and dander and these pick up everything.